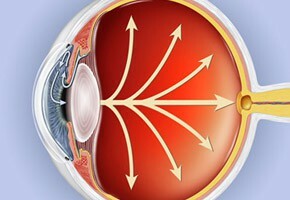 Glaucoma is most often found in adults over 40. African Americans get at an earlier age and also get it more often and with greater loss of vision. 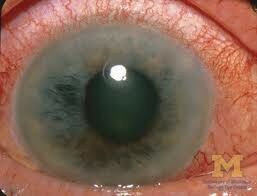 Angled closer glaucoma is most often is found in Asia but not in America. treatments include3 eye drops to decrease fluid. laser surgery can be used increases the flow of fluid. 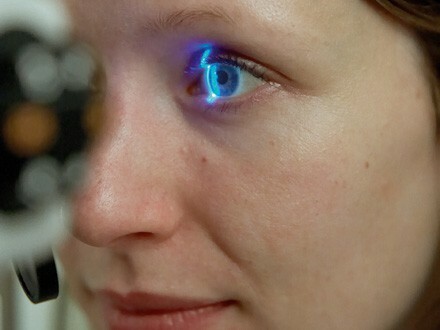 a laser retina scan can take pictures of your eye which your doctor can use to check for abnormalities. a test called tonometry can be used to check eye pressure.